Thank You Hachette Australia and Netgalley for allowing me a copy to read and review. I don’t think I’ve ever been more full of wonder when reading a book then during Strange the Dreamer. I finished it over a week ago and I am still just contemplating. THAT ENDING! I wanted to cry. I wanted to break something. I needed a hug. Love, love, loved it! You’re a brilliant woman Laini Taylor and your imagination is phenomenal, but damn you, that epic cliff hanger has caused me one of the biggest book hangovers I’ve had in years. At the start of the story we meet Lazlo, dubbed Strange the Dreamer, as a small energetic orphan boy with a vivid imagination and love of stories. We get to see him grow and find himself a safe haven with a job as a junior librarian, where his love of stories and desire to learn all he can of the lost city of Weep flourishes. Lazlo becomes a mild mannered, intelligent and kind hearted young man. A twist of fate sees Lazlo going on the adventure of a life time, taking his lifelong dream by the reins and traveling to find the answers his heart truly desires. Straight from the start I felt a strong connection to Lazlo and Sarai (The Muse of Nightmares) and I grew to love many more characters along the way. The Characters were deeply developed, most likeable, some lovable, some scorn worthy and with one to be feared. Laini’s writing is beautiful, her world building is intricately beautiful, the underlying plot is beautiful, the whole gosh darn book right down to the cover, is beautiful. Actually beautiful really isn’t even a good enough word. This story has it all; mystery, adventure, magic, romance, forgiveness and revenge. I was in Weep. I ran with Lazlo straight towards danger. I felt my hands pass into the Mesarthium. 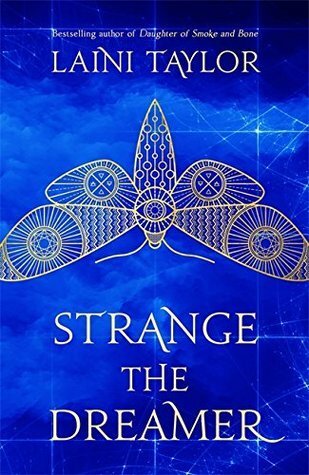 Strange the Dreamer is an enthralling story, cover to cover you can’t step away. I give it Five “just go and read it” Stars. In a war that shook the earth, the six gods of Nendor defeated their brother Neldin, God of Evil. For three thousand years, Nendor and the Seven Kingdoms have known peace and prosperity and Neldin’s evil was nearly forgotten. But then Meglar, wizard-king of Zargon, unleashes the dark magic of the underworld and creates an army of creatures to carry out his master’s will. One by one, the sovereign realms fall as a new war between the gods threatens to engulf Nendor. Leading the opposition to Meglar is Grand Master Farrell. Young and untried, Farrell carries a secret that could hold the key to defeating Meglar—or it could destroy the world. Farrell is joined by Nerti, queen of the unicorns, and Miceral, an immortal muchari warrior the Six have chosen as Farrell’s mate. As Farrell and his new allies make plans to counter Neldin’s evil, Meglar forces their hand when he invades a neighboring kingdom. Rushing to help their ally, Farrell and Miceral find themselves in the middle of the battle. Cut off from help, Farrell attempts an untried spell that will either turn the tide or cost him and Miceral their lives. 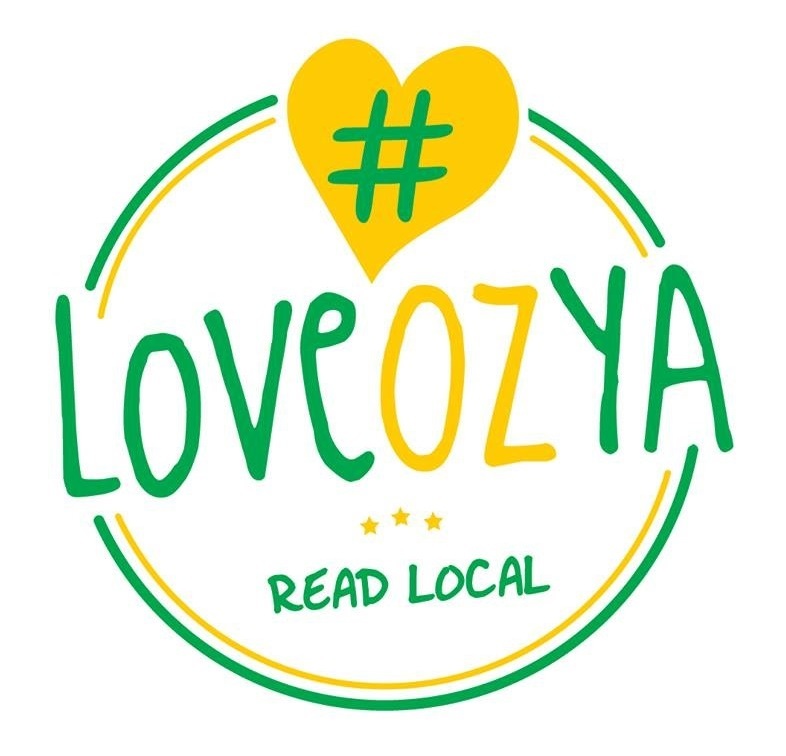 Author: Andrew Q. Gordon wrote his first story back when yellow legal pads, ball point pens were common and a Smith Corona correctable typewriter was considered high tech. Adapting with technology, he now takes his MacBook somewhere quiet when he wants to write. Andrew’s imagination has helped him create works of high fantasy, paranormal thrills and touch of the futuristic. What’s better than discovering a new fantasy series to devour? Getting the first book free! 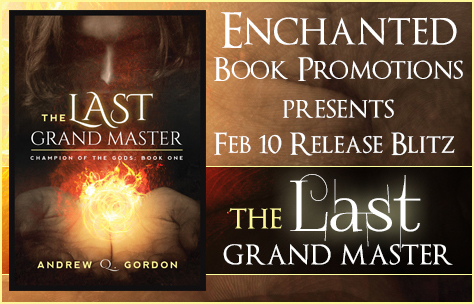 Andrew is offering The Last Grand Master, book one in his Champion of the Gods fantasy series, as a free download if you sign up for his monthly newsletter. If you love free eBooks, you’ll want to keep subscribed to Andrew’s newsletter even after you get your free copy of his book as he has other sci-fi/fantasy authors lined up that will be giving away free eBook downloads for subscribers throughout 2017. 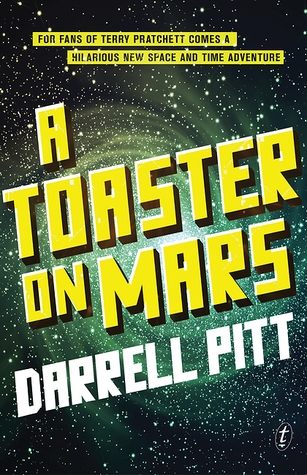 For fans of Douglas Adams and Terry Pratchett comes a hilarious new space and time adventure. Teenagers on skateboards jumped off walkways, dropped a dozen floors and activated rockets to safely land walkways below. Blake took a deep breath, inhaling something that smelt like a cross between burnt plastic and toffee apple. Neo City, Blake thought. Home, sweet home. the accidental death of his partner, special agent Blake Carter’s career at the Planetary Bureau of Investigation is in trouble. To make matters worse, he’s just been assigned a new partner—and the beautiful and brilliant Nicki Steel happens to be a cyborg. When universe-famous criminal Bartholomew Badde steals a weapon capable of destroying whole planets at a time, Blake and Nicki must work together to recover it—an investigation that takes them to all corners of the weird and wonderful galaxy. But things get serious when Badde kidnaps Blake’s teenage daughter, Lisa. Can Blake prove he’s still a first-rate agent—not to mention father—and save Lisa in time? Thank You Netgalley, Darrell Pitt and Text Publishing for allowing me a copy to read and review. My Thoughts: So straight up the synopsis has offered up some high expectation for this book to meet and as an Adam’s fan I was like “Bring it on Pitt”. While I did grow to kinda like the lead character Blake Carter, he was in no way the adorable Arthur Dent – but that’s ok because he wasn’t supposed to be. We follow Blake Carter a middle-aged agent with the Planetary Bureau of Investigation as he gets kicked off his current long running case, assigned a Cyborg as a new partner and having to deal with his ex-wife after their daughter is kidnapped. And of course, *spoiler alert* getting the bad guy – with a lot of help from the Cyborg, the ex-wife, some Elvis’s and an odd pirate-like space captain. The “Zeeb Says” sections throughout the story while humorous at times and very ‘Hitchhikers’ in the style of narration, which I should have loved, I found a nuisance. I’d just be getting into the rhythm of the story and they’d distract me from it. Why was this so? I really don’t know! Did they feel like a poor Adam’s imitations? No that wasn’t it. Was it just because I was trying to hurry and finish the book because it wasn’t floating my boat and they were slowing me down? Yeah, I think that was more it. I thought this book was going to be right up my ally; sci-fi with silly humour etc. But no, while I liked the book and can see its merits, unfortunately we didn’t click. I had to force myself to stay focused and read on. This book is listed as Middle Grade, so I’m not the target audience. But I can’t quite get my head around this book’s listing. I’m trying to figure out who on earth would be the right audience for this book, because it is by no means a bad story. I think it’s a good story despite my personal enjoyment issues. If it was a Friday night telemovie I could totally see my father chuckling while watching it on the couch with a beer in his hand as he’s sprawled out with only his green and gold footy shorts on unwinding after another week of working hard in the Aussie heat. I would say it’s definitely not for Teens, those self-absorbed self-torturing darlings wouldn’t give two hoots about this middle-aged law enforcement officer from the future. I’m thinking 8/12-year-olds who have a love of sci-fi for sci-fi sake and don’t care too much about who the hero is if there is lots of action and adventure – yeah, it’d suit them. MAYBE even a “daggy dad” type who wants to switch off his brain after a long day at work and read something that’s simple and amusing – I totally thought I fell into this category, but apparently not. I do intend to check out Pitt’s The Firebird Mystery and Diary of a Teenage Superhero and see how I go with them, because I think Pitt’s a good writer, just that this book wasn’t for me. THREE ‘I Liked It’ STARS. THE MEDORAN CHRONICLES is a five-part series that offers a new slant on magical parallel worlds – with authority figures who aren’t quite what they seem, jostling friends and rivals and unconvential magic influenced by futuristic technology. Goodreads View. MY THOUGHTS: The Medoran Chronicles summed up in three words; captivating, endearing and fun. I went from reading the first book straight into the second and now I’ve got an extreme book hangover happening. 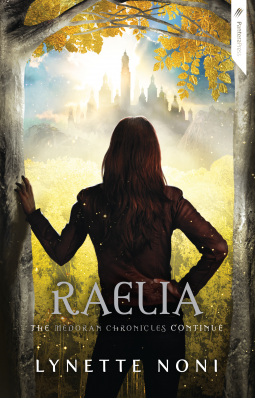 Bring on Draekora NOW (Book #3) I can’t wait until 2017! The whole book was fantastic, but the last 20% was a frenzied whirlwind of action and emotion. I was bouncing on the edge of my seat as I flipped through the pages. I was enjoying it so much, that I didn’t want the story to end. Alex is a fantastic female character. We see her grow throughout the first two books into a force to be reckoned with. She is spunky and full of life. She is loving and loyal. She is both mentally and physically strong. She is brave and determined to do the right thing. We need more YA heroines like Alex. Her Friends: Bear comes off as a total sweetheart. Dix (D.C.) is another fantastic female character and was a nice to see her become Alex’s close friend, rather than just the background character she was in the first book. Jordan is a cheeky and adorable doofus. Kaiden has total heart throb appeal. Why hello there you slow burning love interest you, how you doin’ cutie pie. When we first met Kaiden in book one I was like “I’m keeping my eye on you, I have a feeling about you” and now I’m really looking forward to seeing (hopefully) Alex and Kaiden’s bond growing further in the next book. The Medoran Chronicles has been Labeled as mixture of Harry Potter, X-Men and Narnia and I’ve actually seen it compared to Harry Potter on multiple occasions. There are definitely similarities and this is a good thing in my mind, as they are good similarities (if that makes sense). And hell yes I hope The Medoran Chronicles ends up with the same sort of fan base / fame as Harry, cause its an awesome Aussie YA. I think the Medoran Chronicles is the sort off story that people will want to return to and re-read again and again as the years go by. Lynette Noni I applauded your imagination and please keep letting us into the fantasy worlds in your head. FIVE “gimme gimme more” STARS. WARNING: the ending if full of Heartbreaking betrayal. Ahhhhhh Lynette Noni why you hurt me so.